Poké Meadows has now officially launched! We are back with all the Poké-Goodness which we had before along with a lot more interesting and entertaining aspects to the server including Wondertrade, EVs/IVs, Player Gyms, Weekly Events and much more! Here at Poke Meadows we aim to create the best Server experience and the best Pixelmon experience we can possibly provide! 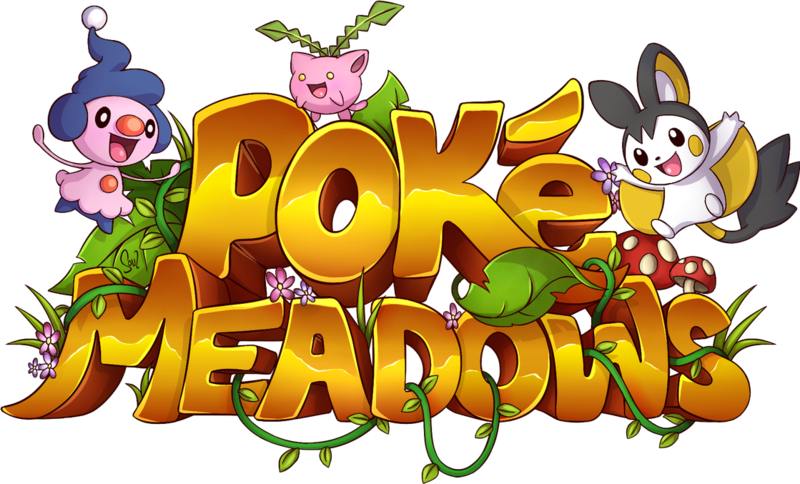 We run Poke Meadows at a professional standard and aim to please every new user that joins our server! From all of us at Poké Meadows welcome to the Server and enjoy your stay!